Join us for an intensive weekend seminar taught by prominent ASC members and associates. 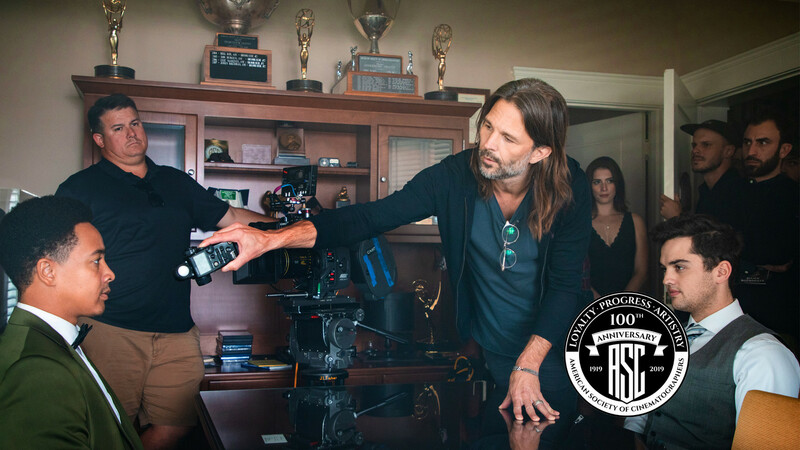 Cinematographers who attend will hone their craft and make valuable professional connections. We've tailored our educational methodology around the needs and realities of busy production professionals. Concise classes, bite-sized instruction, compact time commitments, frequent events—in virtual and in-person formats—always with the ability for you to drill deeper. Our unparalleled expertise and understanding of all levels of the production and broadcast markets enable us to always meet your technical needs, no matter how they may change. With a deep understanding of the gear we finance and the unique dynamics of our industry, we provide you with an unmatched combination of personalized service, great rates, and flexibility where you need it most.